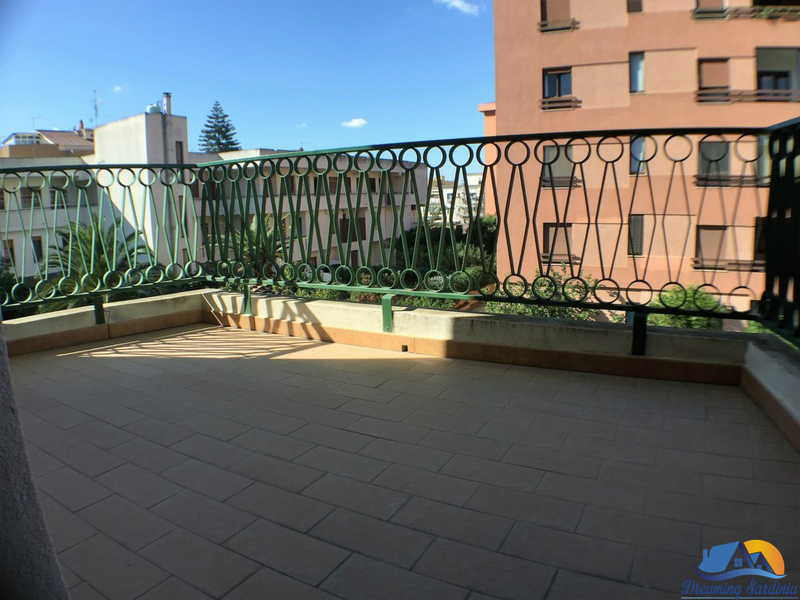 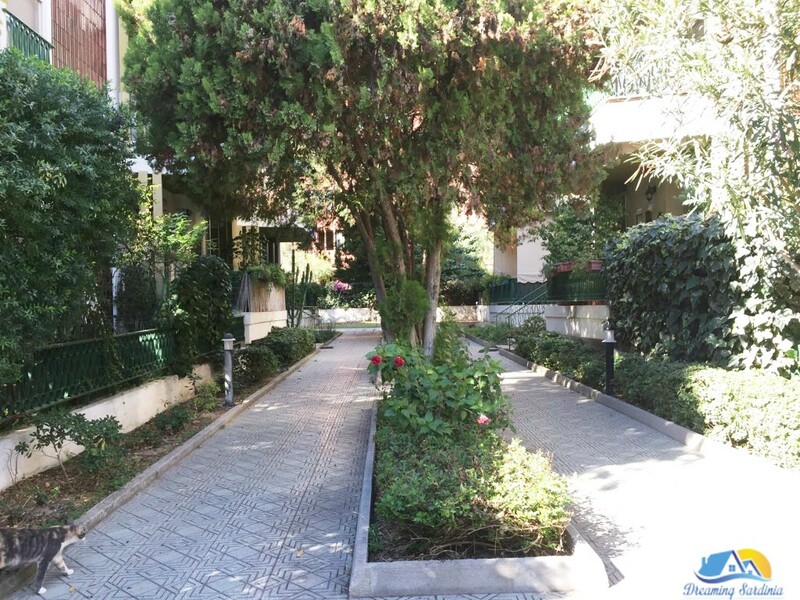 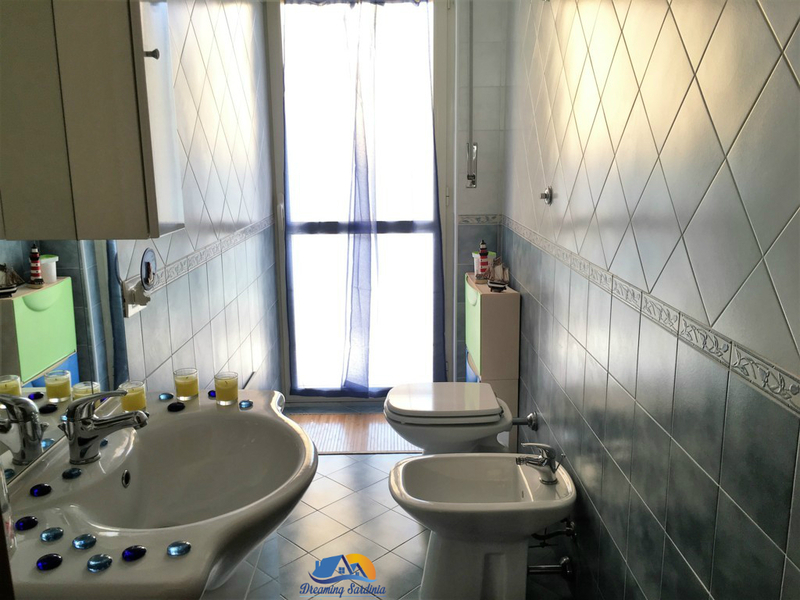 Lovely and sunny apartment situated in one of the nicest and quietest areas of Cagliari, located on the second floor of a small building. 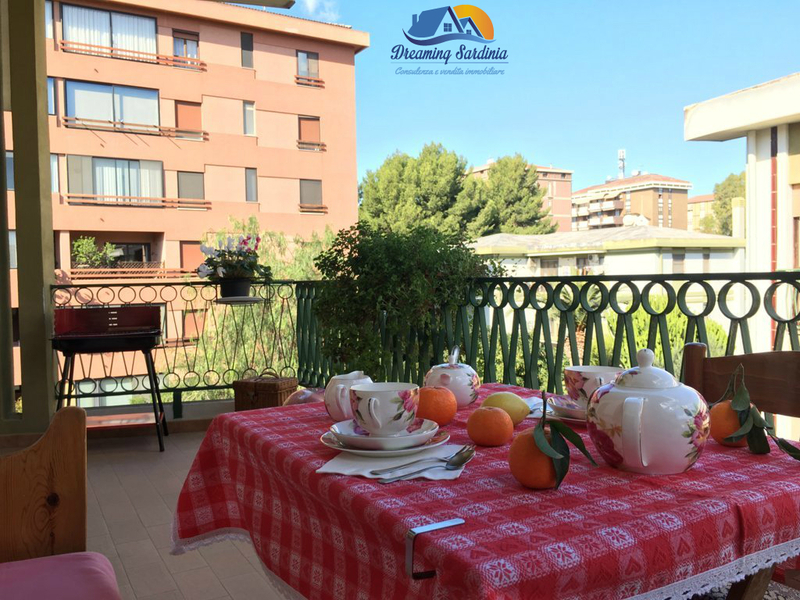 The recently renovated apartment, is composed by a large living room overlooking a small terrace, a kitchen, three bedrooms, a utility room, two bathrooms and two large balconies. 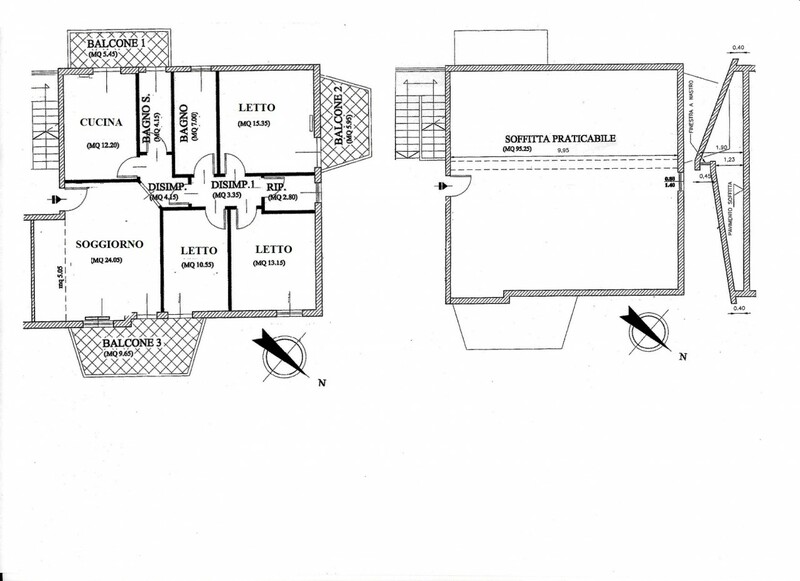 On the basement of the building there is also a parking space and a cellar while on the top of the apartment there is a loft of about 90 square meters with a minimum height of 40 centimeters and a maximum height of 190 centimeters.The apartment is equipped with central heating but the building has no lift. 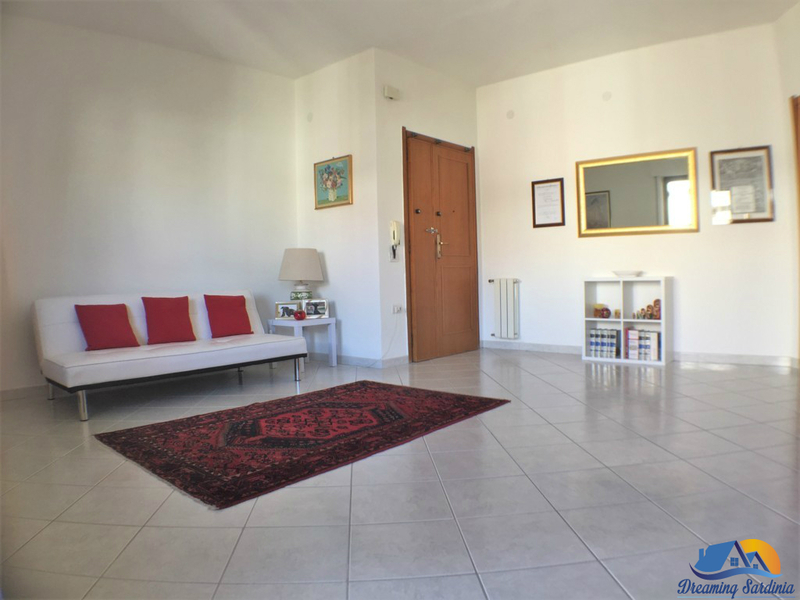 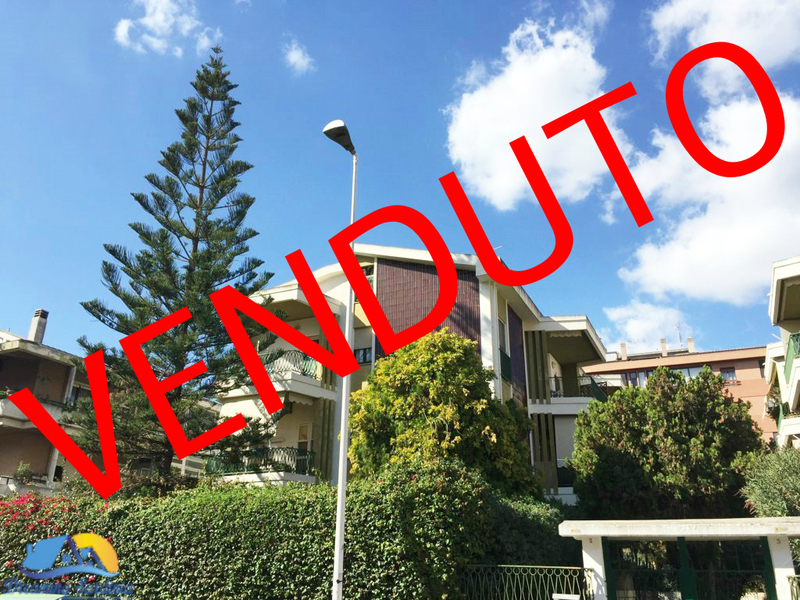 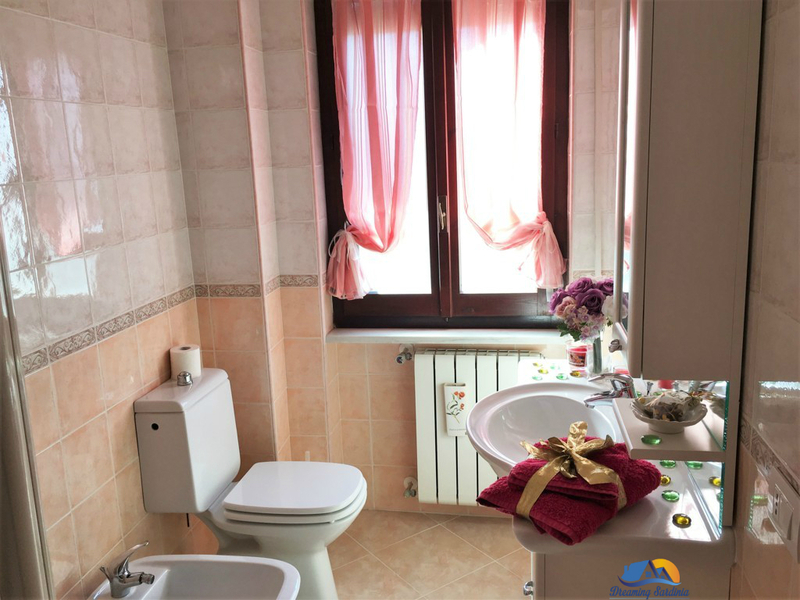 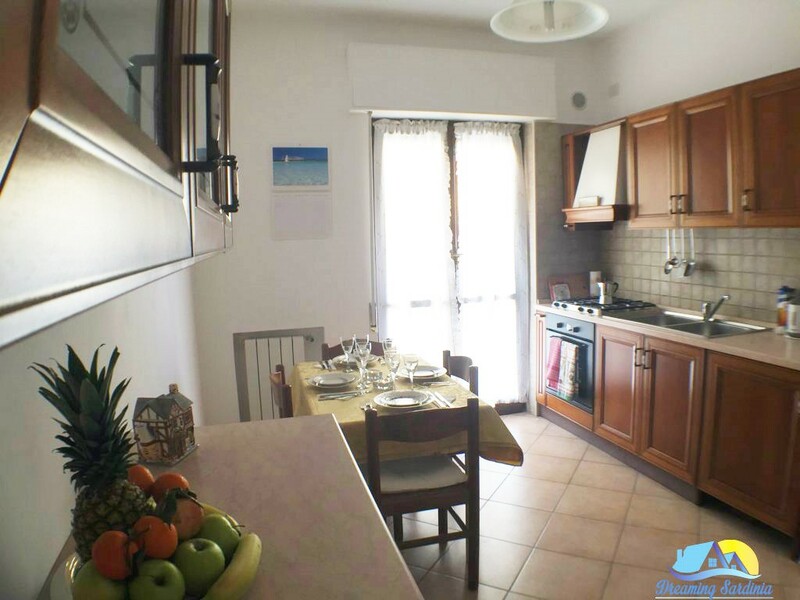 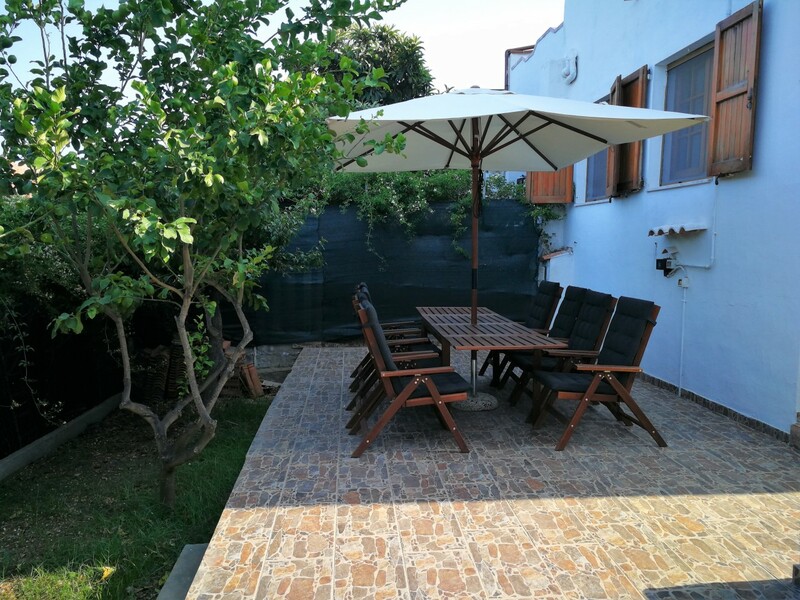 The area where it is located the property is excellent both in terms of distance from the center of Cagliari and with regard to the proximity, about a kilometer from the beach of “Poetto”. 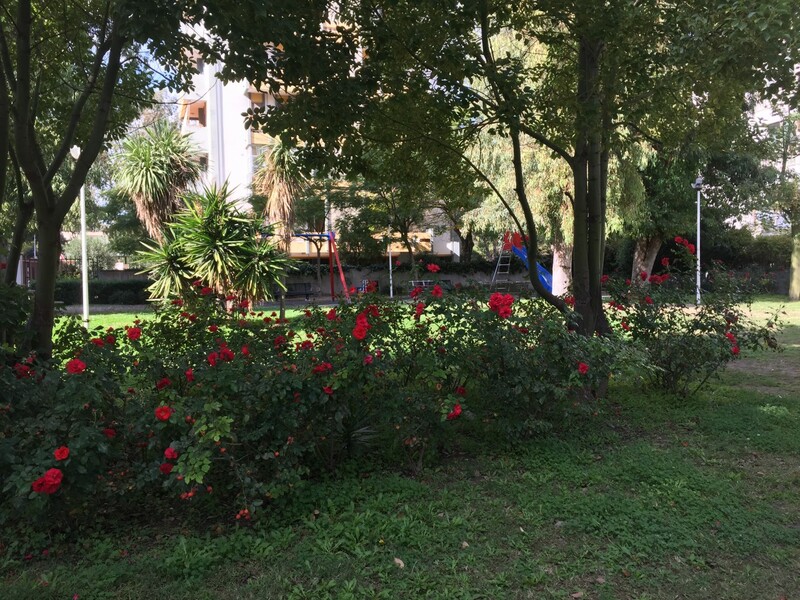 The seafront has recently been upgraded and it has become by far the meeting point for different types of sports: running, skating, walkers, cycling and windsurfing. 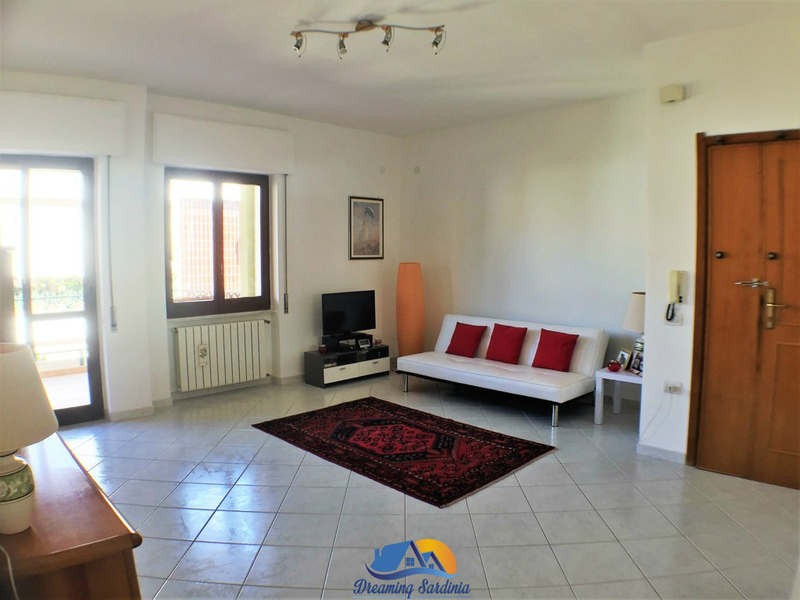 Beside in “Quartiere del Sole” area there are all amenities and services such as banks, schools, markets, restaurants, bars and other small shops which are easily reachable on foot. 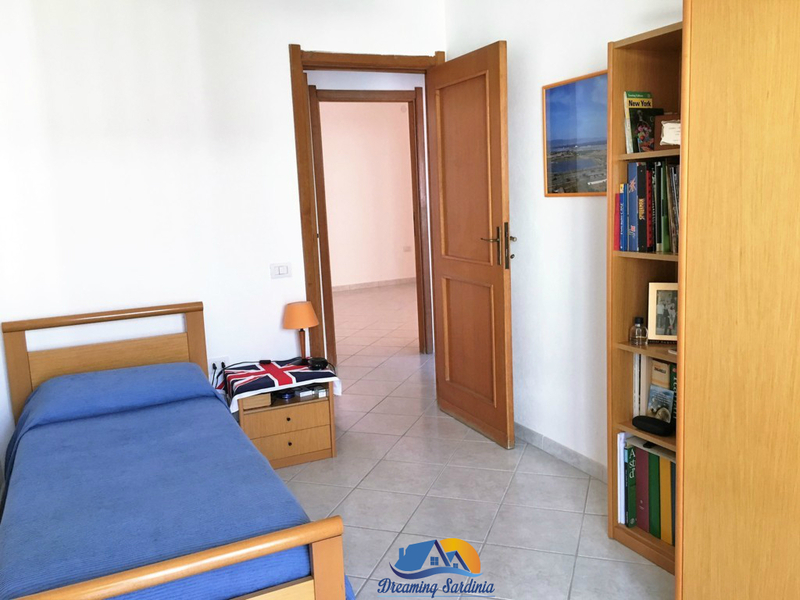 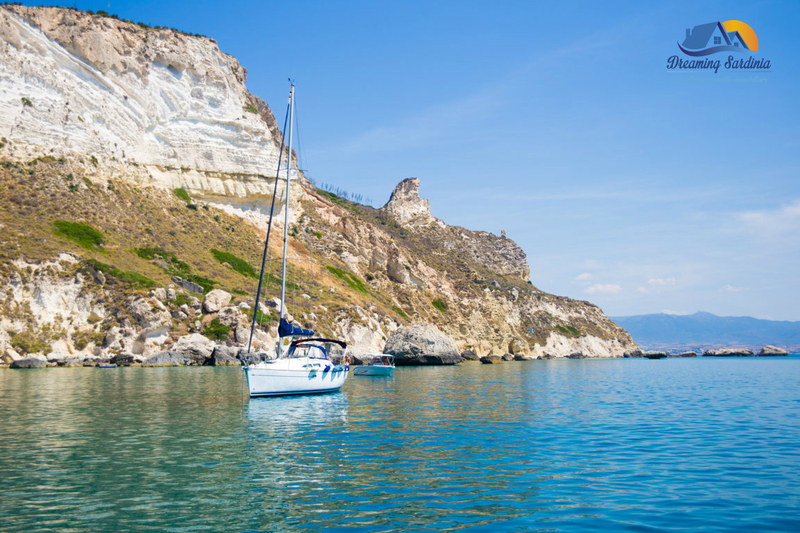 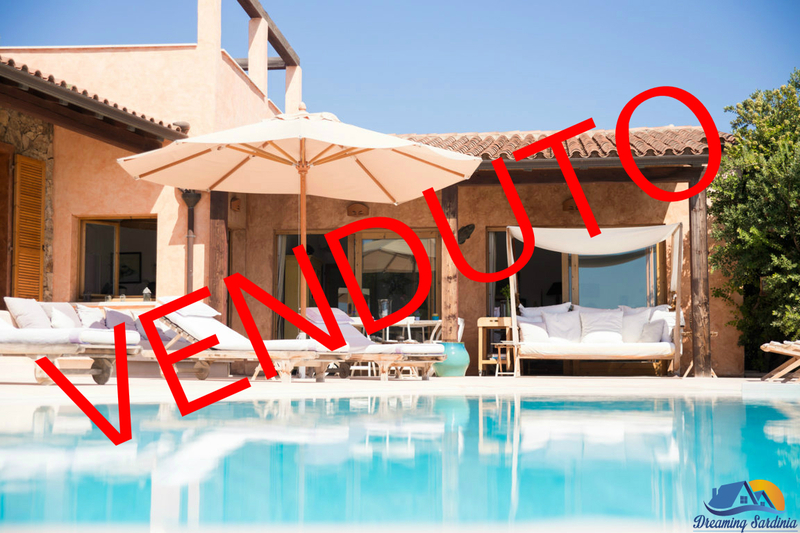 This is the right area for those searching for a holiday house in Sardinia, willing to have all the comforts that a big city like Cagliari can offers, where a mild climate allows a pleasant stay throughout the year.